There can be major advantages to getting lost. 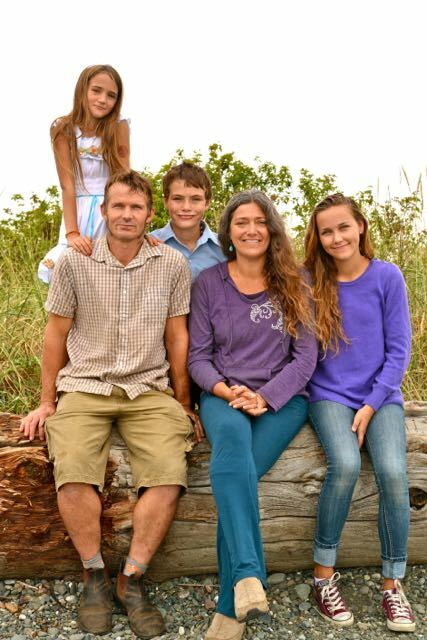 Just ask Lovena and Ryan Harvey, owners of Gathering Place Trading Company, a family-owned company in BC. Fifteen years ago, they were travelling in South Africa, Ryan’s birthplace, in their vintage VW camper van. On an afternoon jaunt through the countryside, they got lost and ended up asking for directions at an organic Rooibos farm. At the time, the Harveys were organic farmers back in Canada, so this felt like an interesting coincidence. It soon turned into much more than that. The farmer invited them in, and the couple was treated to the best cup of tea they had ever tasted. Being tea connoisseurs, Lovena and Ryan were full of questions. What made this tea so different? They discovered that the farmers took the time to harvest their certified organic tea by hand, fermented it in small batches, and then sun dried it, resulting in a superior quality Rooibos. A friendship was formed that culminated in Lovena and Ryan deciding to try their hand at tea selling back in Canada. They proposed an unorthodox trade: a ton of tea for the VW camper van that their new South African friends had fallen in love with. The rest, as they say, is history. But first, the Harveys had to figure out how to actually transport a ton of tea across the ocean. Their decision to use ocean freight, rather than air, was in line with how they lived, as good stewards of the Earth. Over time, this has become one of their company’s pillars, one that easily distinguishes them from their competition. The company never ships by air, despite the convenience and ease this would undoubtedly allow. And people responded. From the get-go, it was this personal connection, plus their rock solid company values that attracted customers to Gathering Place products. In addition to their commitment to the environment, the Harveys also stand out for the way they live the term “family business.” Their three children have always been involved in the running of the company. “We bring our kids sourcing with us, we consult them in our decisions, and we rely on their opinions,” says Lovena. As their product line has grown to include certified organic spices, vanilla, coconut and more teas, as well as farmer-direct dried fruits and dried kalamata olives, their founding business decision—to direct source—remains unwavering. They favour certified organic farms, as their company gained certification three years ago, but do consider farms that grow organically but haven’t been able to afford certification. The company never sources from distributors, and goes to great lengths to find just the right family or cooperative farmer to supply their products. This has meant travelling to South Africa and India, where the bulk of their products are grown. “When we meet with people face-to-face, we immediately get a vibe for the farm and the integrity of the operation,” says Lovena. “We look for strong environmental policies and an amazing product that is harvested carefully.” The Harveys also ensure that workers on-site are being treated and paid fairly. When the time came to expand their spice line to include a greater array of culinary herbs, the Harveys had a chance to put another of their founding company values to work. “Right from the get-go, we made a decision to never import anything to Canada that would compete with Canadian farmers,” says Lovena. In this case, the company could have easily sourced cheap thyme from China or oregano from Turkey, but instead they turned to Canadian organic growers. 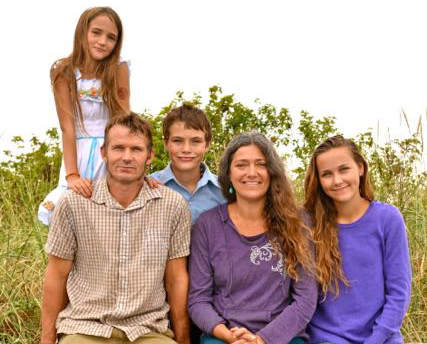 After contacting dozens of small operations, they found a multi-generational, certified organic, family farm in Alberta who now grows their thyme, oregano, dill, sage and basil. Another small farm in Saskatchewan grows the brown and yellow mustard seeds that Gathering Place uses to create a beautiful mustard powder at their packaging facility in Campbell River. To bring the company values and story full circle, Lovena and Ryan actually grow the rosemary and bay leaves they sell to customers at their home on Cortes Island! “We’ve had incredible consumer response to these Canadian-grown herbs and spices,” Lovena says, noting their sales have doubled in the last year alone. From a ton of tea garnered through a trade to over 70 tons of product shipped annually, the Gathering Place takes their motto, “From Farmer to Family,” seriously. 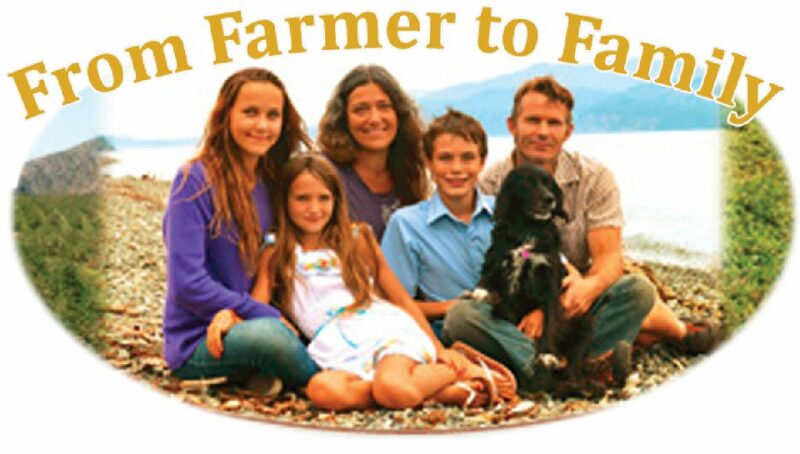 “We love knowing our farmers and wouldn’t have it any other way,” says Lovena. She and Ryan also love being able to trust the impeccability of their products for their own family and for all the other families who have come to trust the Gathering Place name. According to Lovena, the basis of all of their business decisions is simple. “We only bring in foods that we want to feed our family.” Full stop.